So yesterday I got a little tip that Walmart was selling these amazing shorts. It’s been years since I last stepped foot in that store but I knew I had to have them. After finding the closest Walmart and driving through some questionable areas, I finally reached the store. I dug around in the juniors section and found them, lucky for me the only pair they had was in my size! What are the odds? I checked online but they’re not listed. They are l.e.i. ‘Ashley’ and if you love them as much as I do you should run, not walk, to your nearest Walmart before they’re all swooped up! 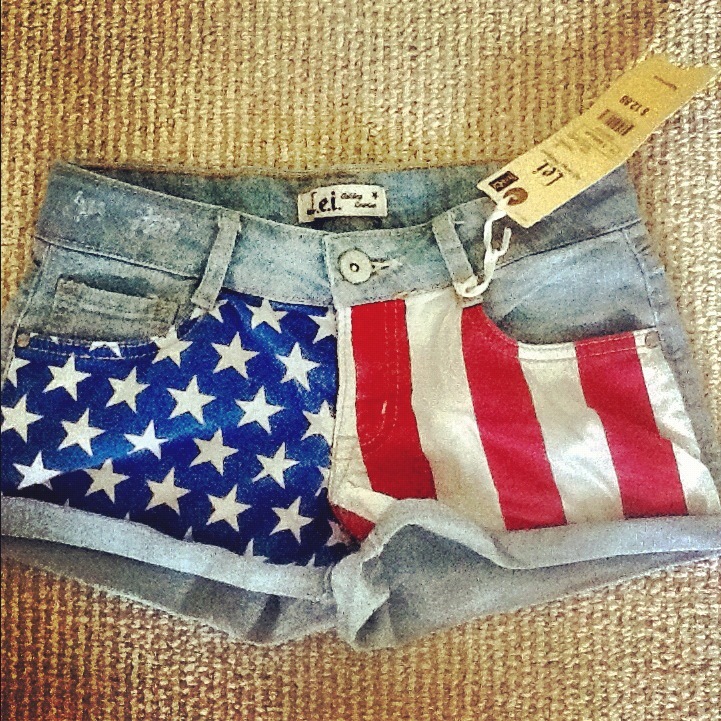 Oh my arent these shorts adorable? Too cute!! Glad you found one in your size. Thanks for the comment and following me. Following you too!! Those are so cute! Can’t believe they’re from Walmart! Very cute! I might just have to make a trip to Wal-Mart!